AF1-05. 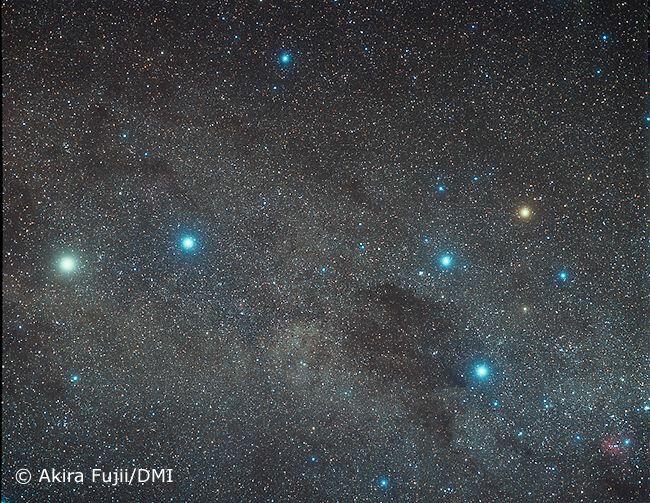 The Southern Cross and Pointers, alpha and beta Centaurii. Image centred between them.